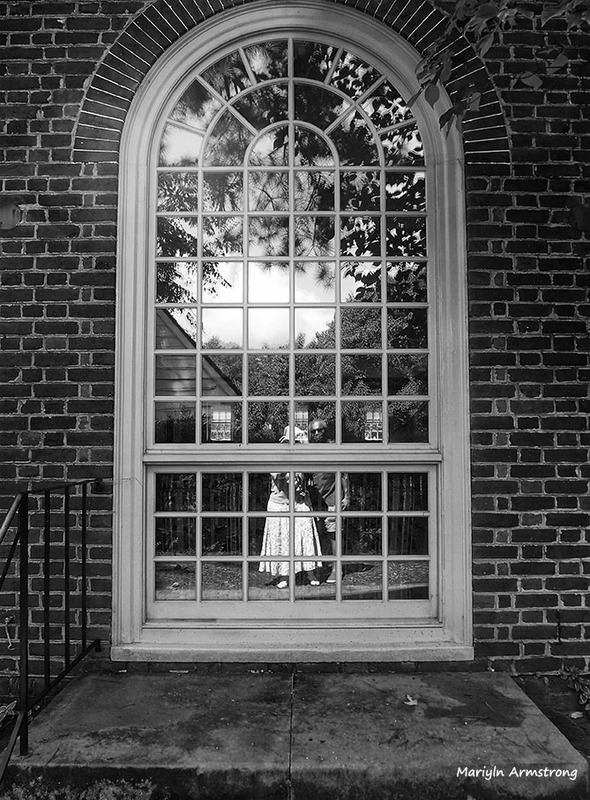 Cee’s Black & White Photo Challenge: Glass Glass. Clear and foggy, reflective and opaque. Everywhere you look and even where you don’t.